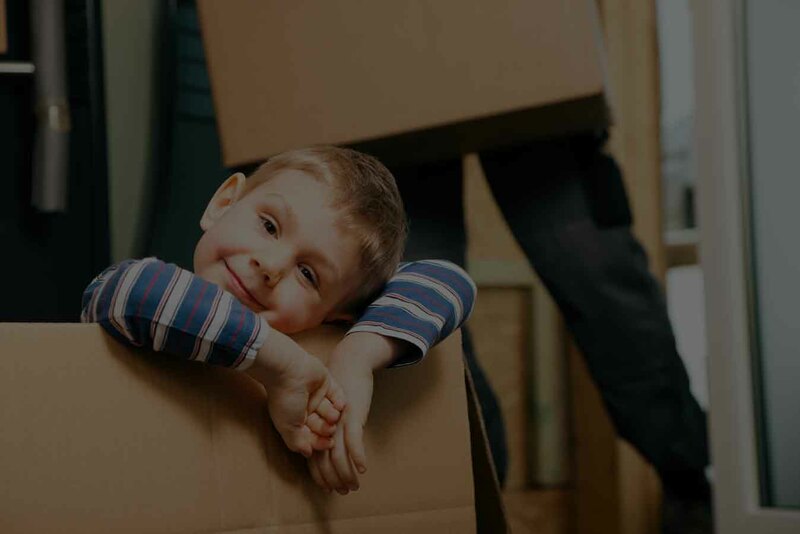 Whether you are moving across town or across the country, Ayer Moving and Storage understands that our objective is to give you a smooth and stress-free move. One that is organized, timely, and most of all safe. Ayer Moving & Storage specializes in moving high value product and assisting businesses with ten or fewer employees or small offices relocate both locally and around the country, state to state. We provide dedicated account management to ensure you excellence in service. As part of the North American Van Lines family, we’ve been helping families relocate across the world since 1951. When it comes to international moves, there is no substitute for experience. Our dedicated team of representatives communicate with you every step of the way. We take the confusion out of the process. Call us today at (800) 233-6683 or fill our our “estimate request form” and we will provide you with a free estimate for the cost of your moving, package and or storage! and receive special offers to your inbox? We hired Ayer Moving & Storage because of a referral. Ayer Moving and Storage was great. They were on time and we set out to make a plan. They didn’t damage anything and saved our backs. I would highly recommend this company and I would use them again. Christopher AlphenGeneral Manager Dolphin Insulation Inc.